Which Cap Suits You Best? Are you more laid back or disciplined? Beach holidays or shopping trips? Do you usually wear shoes that you can just slip on, or do you prefer doing up laces/buckles? Do you usually prefer colorful or muted clothes? Look good or look cool? Is your style understated or eye catching? Are you a golfer, a baseball player, a cross-fit athlete or a dragon-boater? 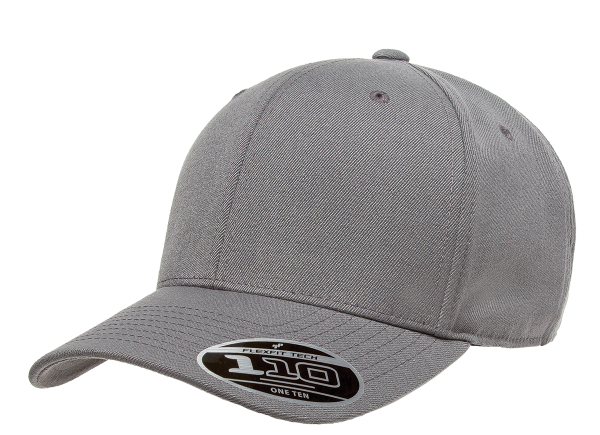 The 110C Pro Formance Cap is perfect for active you! It has the proprietary Flex Fit technology with Velcro for a better and more comfortable fit, sweatband and moisture wicking fabric to keep you clean and cool. Choose between 5 vibrant colors, Grey, Navy, Black, White and Red. Are you a street-dancer, a skateboarder, or simply love BBOX and rap? The 110F Snapbacks suits your cool image perfectly! Made of premium wool blend, it has a straight peak and lends you a mysterious aura. 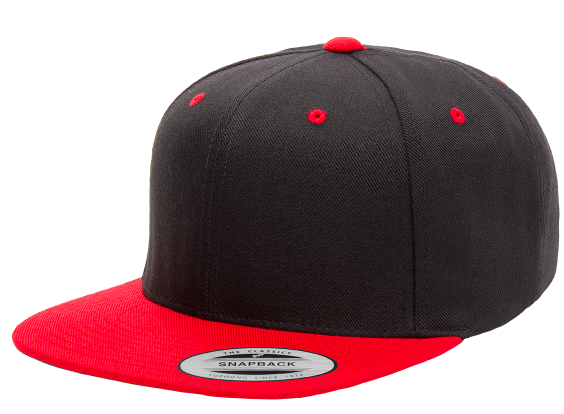 The 110F comes with snapback so it can fit up to 10 head sizes comfortably. Available in Black, White, Grey, Heather Grey, Navy, Royal Blue and Red. You enjoy the finer things in life and likes your gadgets to be cutting edge. You are excited by technology and clever innovations. 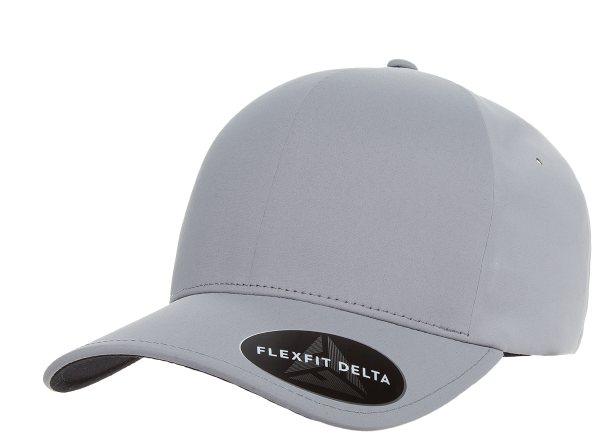 The Flexfit Delta is a revolutionary cap that is lighter, sleeker, smarter. 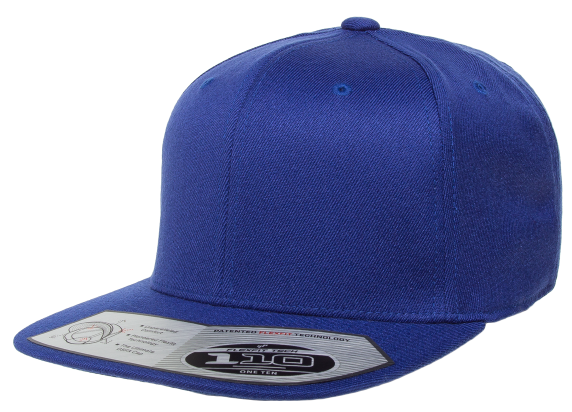 It has patent pending stain block technology that prevents sweat from staining the cap's crown. It is seamless. It is water resistant! 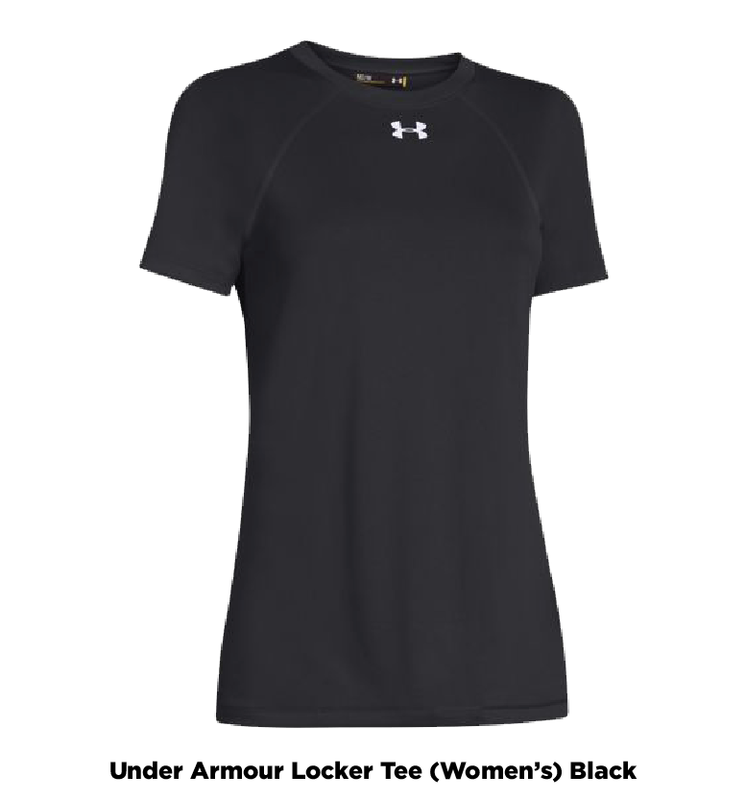 And best of all, the cap is luxuriously smooth and stretchy for a comfortable fit. In short, this is THE cap. The Delta flatters most, with a curved peak and a mid profile. Choose from 5 evergreen classic colors: Black, Red, White, Silver and Navy. You are always outdoor! You like sports like cycling, running, fishing or even cross-fit. You also prefer a more unique look and that is why the the mesh cap is perfect for you! Available in classic Black and White/ Black, White, Red combo etc, check us out today. You have a unique personality and your own outlook on life. You like mix mesh styles, you like being a little unexpected and you like to keep people wondering. 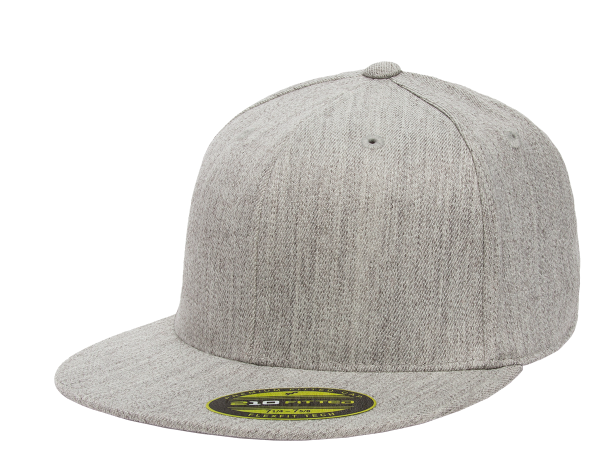 Try the Cork Snapback. It could be your signature item. Made of premium wool with a structured look, you'll never look grubby. You are more than Sugar and Spice and everything nice. You may look like a girl next door, but you are so much more than that. You are positive and fun-loving, everyone loves to hang out with you! The Floral Snapback may be just the cap for you. A classic shape with 40 years of history, the classic look has been updated with a modern take with blooms. This is one cap that you'll always want to wear! You are a cap lover and understands how a well made cap can make you look instantly good. You like well designed silhouettes with a long tradition and that is why choosing the Premium Classic Snapback is a no brainer for you. Available in 11 colors, each Cap is fitted with a classic green under-peak. This staple in your wardrobe suits all occasions. You value your individuality and personal style greatly and would NOT like to wear the same cap as your friend! You do, however enjoy being team of a team, just preferably the most valued part of the team! 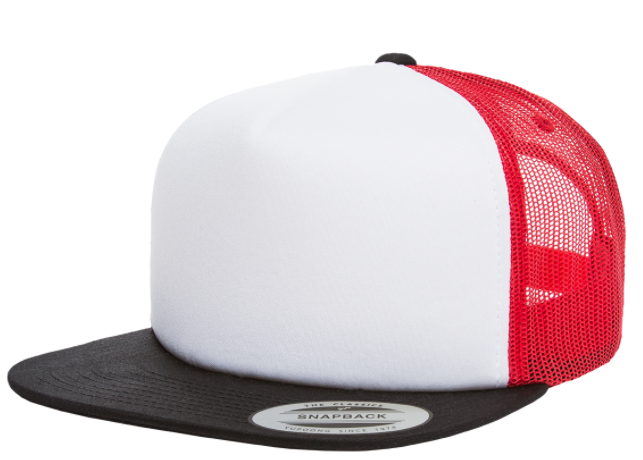 The Premium classic Snap-back 2 tone is perfect for you! It comes in totally cool and zany color combinations like Black and Neon Pink/ Black and Neon Green. But with your whacky style and upbeat personality, you can totally pull this off! This is also suitable for you if everyone in the team wants to have a different cap but still look like a team as we have 17 different color combos of the same design to choose from! You are patriotic, a team player and a good bro. You enjoy your time serving the nation and feeling like part of the bigger picture. 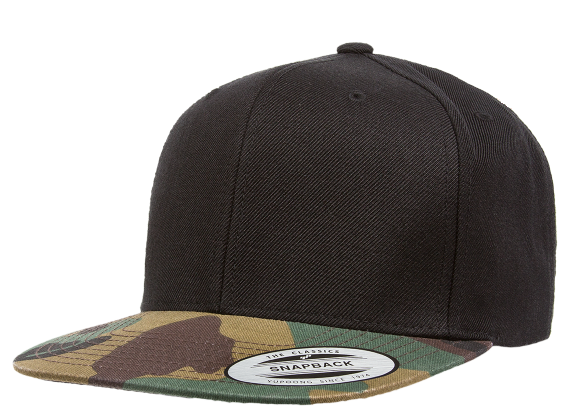 Wear this stylish Camo cap. You'll look military and authoritative! You like team sports, you might even like baseball! 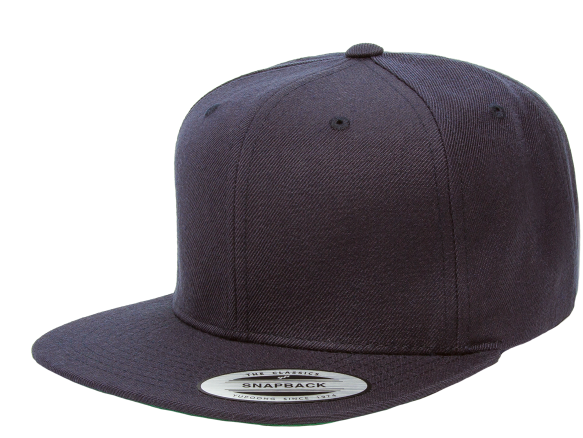 The premium 210 fitted caps has a rounded peak, which gives the face an overall friendlier look. 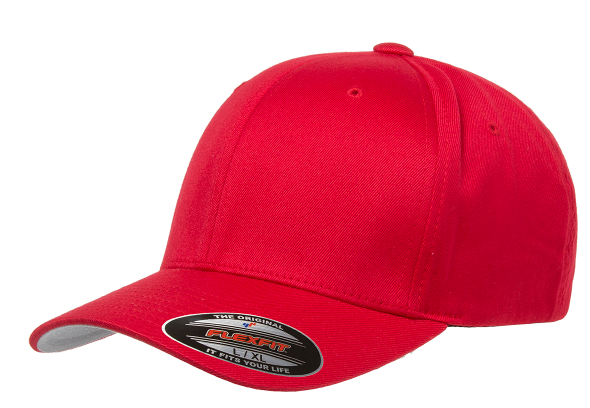 The 210 comes in various sizing for an easy fit, it has flexfit band for extra comfort and comes with a flat peak. Available in Black, White, Dark Grey, Heather Grey, Navy, Red and brown! You are someone who enjoys fuss free decisions. Too many choice are confusing and frustrating and you'll rather leave the decision to the experts! You enjoy a simple, happy, lifestyle and believe that life should be enjoyable and full of simple pleasures. The 6277 comes with flexfit for a super comfortable fit, and there are various sizes (youth, Small/Medium and Large/extra large) so you can even wear matching designs with your friends and families. There are a myriad of colors to choose from: from gold to pink! All you need to do is to select your favorite color. You are someone who loves a great bargain without compromising on quality. 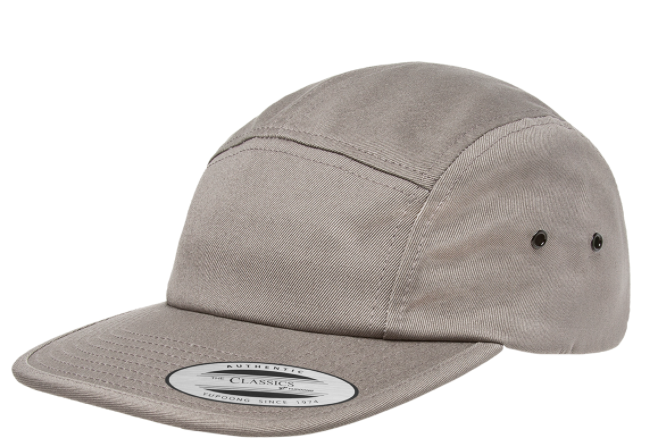 The Brushed Cotton Twill Cap is perfect for you! 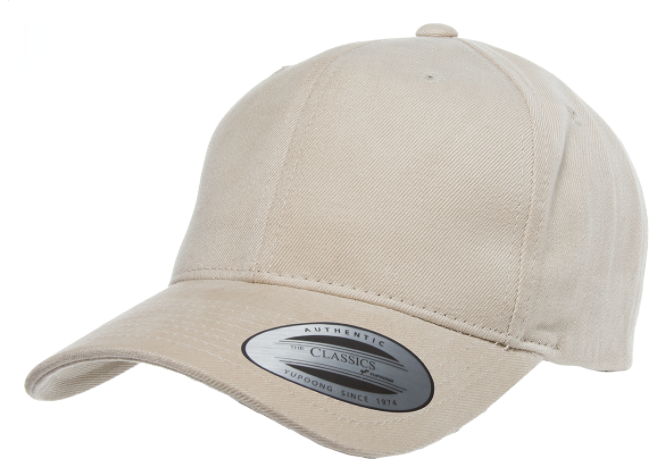 Timeless and elegant, the classic cap is semi structured, boasts a curved peak and mid profile that complements most heads and is made of 100% soft brushed cotton. Comes in classic colors: Black, White, Putty, Navy and Red. Are you a skateboarder, a street dancer or someone whom carry with a flair, the over-sized jumper look with low raise jeans? 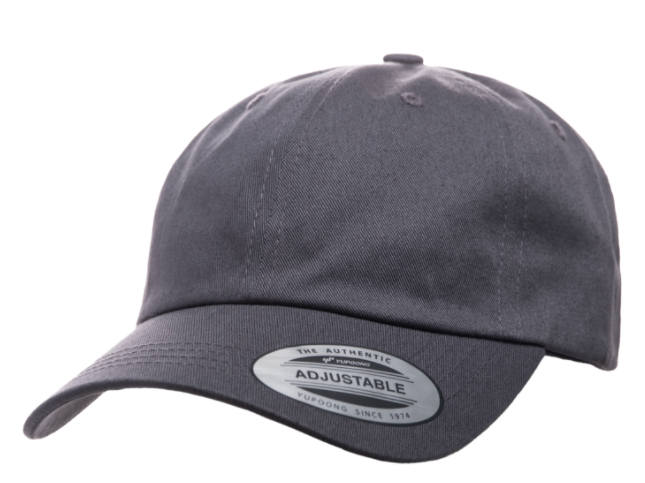 The structured and fitted cap is perfect for you. It also comes with a silver under-visor for that little bit of extra surprise. Available in flattering shades; maroon, spruce ( a kind of dark green), red, black and navy. The Classic Jockey Cap has the kind of understated ruggedness that is suitable for anyone who has adventure in their blood. 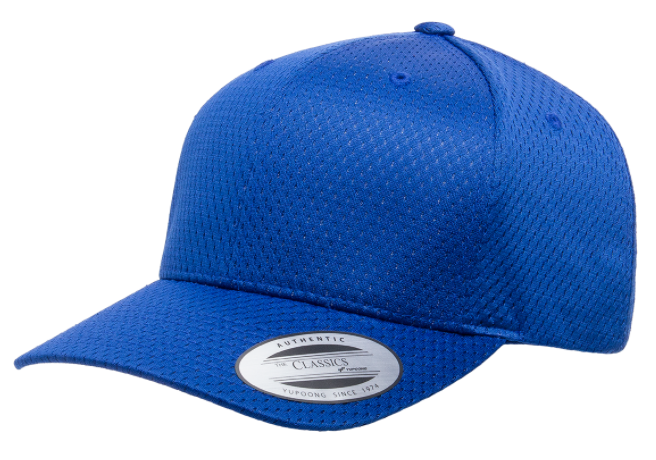 It has a semi structured shape, which gives the cap its effortless classic look. Bring this cap with you to give an instant boost to your looks and mood! You've got a good eye for trends, because the dad cap is the hottest style this season! It has a laid back, unstructured look. Besides "country" colors like Stone and Khaki, classic colors like Black and white, it also comes in pastel hues like baby blue and baby pink! There's bound to be a color that you'll love!